Even if you can keep from licking the windows, you know you want to. It tastes like ICE CREAM! 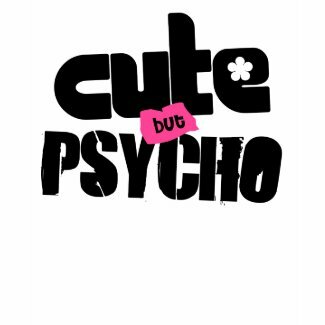 Cute But Psycho is another fun t-shirt design from our Bad Girl Collection. 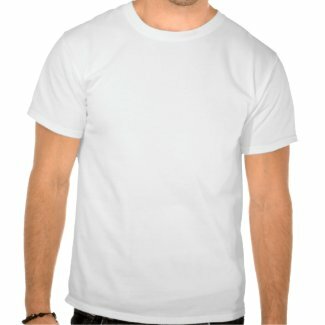 Who doesn't love a cute girl, right? Mix a little bit of nuttiness in there and you have magic! It's true, look at Brittany Spears...where would she be if she weren't half off her rocker, eh? 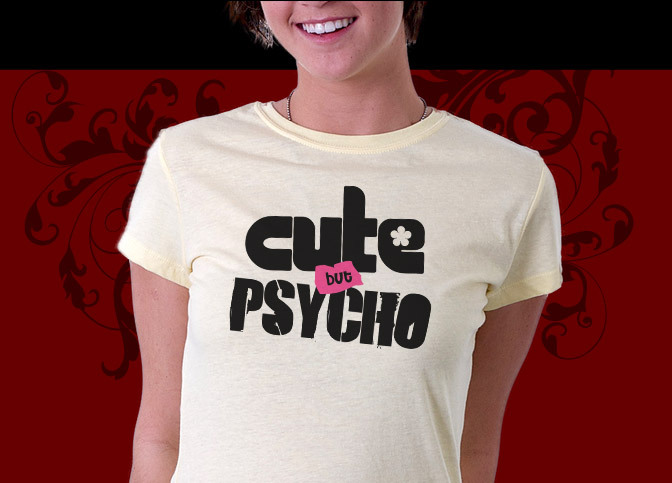 Cute But Psycho is available on a number of high end t-shirt products, gifts and collectibles too. 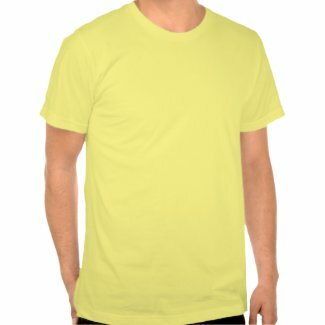 It looks terrific in our dark shirts but stand out as nicely on light colors too. 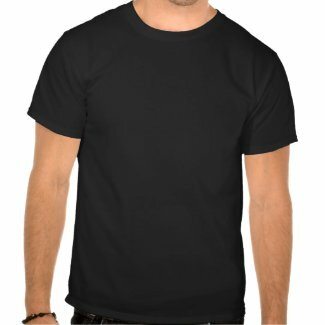 Check out all our Cute But Psycho shirts to the right or check out the rest of the works!